Girly Gym Theme is an exclusive girl’s gym theme that offers amazing features tailor-made for the girls. The Trainers page and Practices page list the services delivered by Trainers and by the Facilities. This feature tags the course to the trainer and vice versa. All that you have to do is to decide on the course or class you want to join and check out on the site. The classes and class details page in 2 variants break up the class by streams such as regular yoga, intermediate and advanced level. Using the class schedule, you can handle the day, week & monthly schedules and plan your fitness program. Girly Gym Theme offers many Plugins using which, you can admin your website like a professional. Using the power of WooCommerce, sell your courses, equipment and accessories from your site and collect multiple currencies. Enroll students online into your gym and facilitate their journey into a fitness program that helps them to be healthy and fit. Let us check in depth about the Plugins and other available features in Girly Gym Theme. Girly Gym Theme offers both paid and free Plugins to run your site comfortably. The Visual Composer makes designing of a site into a simple drag and drop affair that everyone would simply love to get their hands on. Using the WYSIWYG-what you see is what you get-interface, it is a piece of cake to design your website like a professional using Girly Gym Theme. The drag and drop page builder makes everyone a designer without the coding knowhow! The power of visual composer is integrated into Girly Gym Theme. Create pages quickly with few clicks in few minutes with the help of Visual Composer and custom Girly Gym Theme shortcodes. Engrossing content on your site is the key. How to build contents that let your visitor stay on your site for a longer time? In Girly Gym Theme, we have incorporated the Slider Revolution Plugin. Creating content using these animated content creation tools, would ensure your site will have an edge over the other sites. 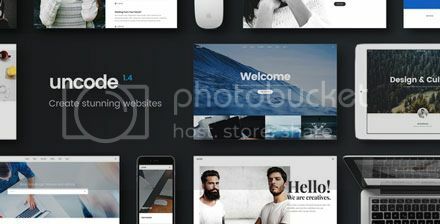 DesignThemes Portfolio Addon is a simple WordPress plugin designed to implements Portfolio addon features of DesignThemes. This Version 1.0 Plugin is integrated into the themes by DesignThemes so that the customization process is easier. A simple WordPress Plugin designed to implements classes features of DesignThemes. 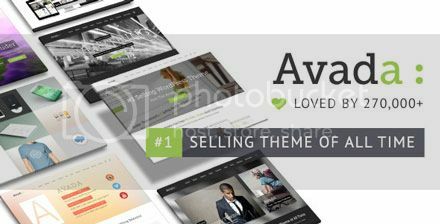 This Version 1.0 by DesignThemes is integrated into the theme and is compatible with all the other Plugins. Kirki is the ultimate toolkit for theme developers using the WordPress Customizer. Girly Gym Theme lets you take advantage of its advanced features and flexibility. Simply by abstracting the code, it is easy for everyone to design beautiful and meaningful UI. In addition, you can easily add configurations for your projects. The ease with which you could do is the most useful part of Kirki. It helps you save time which is great! 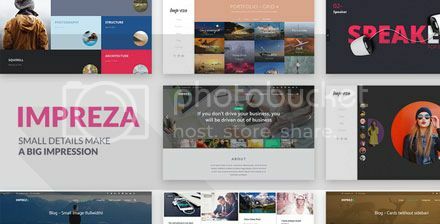 Create you panels and sections. Customize and add fields with ease. It helps you to automatically create CSS from your fields. All this in real time while you preview the changes via the customizer’s preview instantly, using the automatic post-Message scripts creation! You will become a professional designer by adding Google Fonts with typography field. In addition, you could add tooltips to help your users. Using the responsive style Google maps, you can easily add responsive styled maps using a simple shortcode: [res_map address=” street, city, country”] The plugin allows multiple markers on each map and multiple maps on each page. Google Maps comes with a shortcode builder together with 50 colorful map styles. The shortcode is very easy to generate and the map is very easy to use. In addition, you can easily edit a previously created shortcode! Timetable is easy to use WordPress Plugin for scheduling and events management. It’s time-tested and good method to add schedules to your WordPress powered website. Whether you run a gym with daily fitness classes, a school with weekly class schedules, this Plugin will handle it comfortably. Even monthly events or any other business requiring a monthly plan, this Plugin is sufficient to handle it. This is a handy feature to include on your website. And with Timetable, it’s super easy to create a customizable weekly schedule! There are built-in options for colors, 5 scheduled styles, tabs, lists, and more. Plus the Timetable schedules are retina ready, includes unlimited classes as well as advanced filter options. 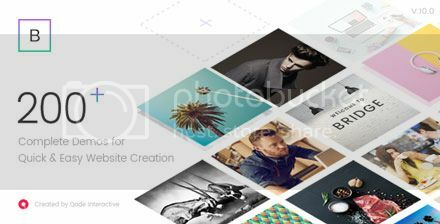 This Plugin is Visual Composer compatible. Girly Gym Theme offers in total paid Plugins worth$ 108 free! The Events Calendar is a carefully crafted, extensible plugin that lets you easily share your events from your site in a beautiful way. Managing events by day, week, month or list is a breeze in Girly Gym Theme. Create your events in style and plan your events tickets and advance bookings for the events from your site. WooCommerce is a free eCommerce plugin that lets you sell online anything, beautifully. Built to integrate seamlessly with WordPress, WooCommerce is the world’s favorite eCommerce solution that gives both store owners and developers complete control. With endless flexibility and access to hundreds of free and premium WordPress extensions, WooCommerce now powers 30% of all online stores — more than any other platform. Girly Gym Theme offers a plethora of shortcodes to configure your modules like tabs, accordions, buttons, and tooltips. The shortcodes offered in Girly Gym Theme is mind boggling. Well, almost every conceivable need has been analyzed and these shortcodes have been included. 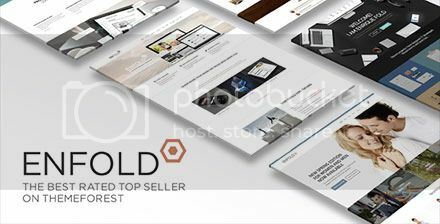 All the requirements of your site for Blockquotes, Buttons & Lists, Carousel, Columns, Contact Info, Content Shortcodes, Custom Posts, Fancy Boxes, Icon Boxes, Image With Caption, Miscellaneous, Number Counter, Pricing Table, Progress Bar, Tabs & Toggles, Team, Testimonials, Carousel Testimonials, Timeline and Typography. Using the extensive documentation, knowledge base and video tutorials you can get any clarification you may require about Girly Gym Theme 24/7.